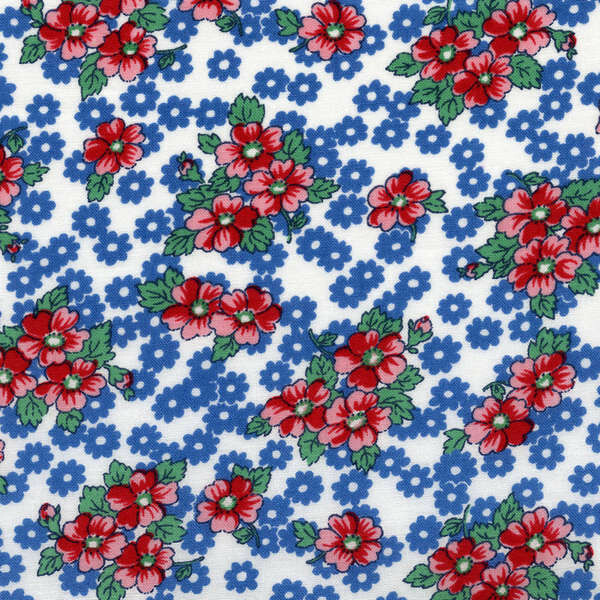 Pink Castle Blog: Through Sunday, All Japanese Fabric 30% Off! Through Sunday, All Japanese Fabric 30% Off! At Pink Castle, we love our Japanese fabrics and we love sharing them with others! 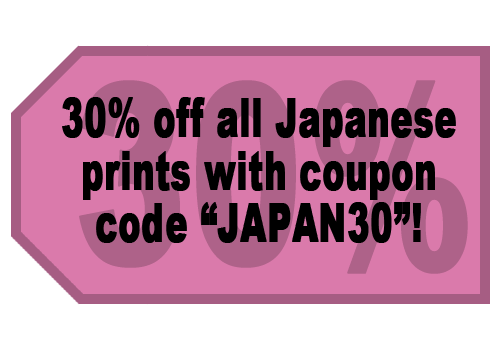 From now through Sunday, June 1st, use the code JAPAN30 while checking out and save 30% on all Japanese fabrics! Grab yourself some delightful double gauze, beautiful echino, a fabulous bundle, or any of our many, many Japanese prints. The perfect accompaniment to our JAPAN30 sale, we have brand new Japanese fabrics in stock this week! Check out the Old New 30s collection for a variety of colorful florals! Also new entries in our Nico Nico Land collection. Plus, re-stocks of Flower Sugar and so much more!